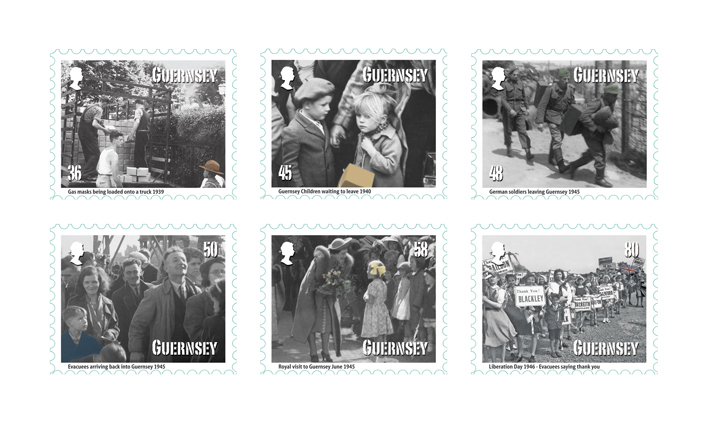 The German occupation of the Channel Islands had an overwhelming effect on all Islanders not least those who were evacuated to UK towns leaving behind their families, friends and their peaceful island home. The evacuation meant that thousands of Islanders had not only left behind all that was familiar, but had also lost the long-established links and support of friends and neighbours in their home community. During this period a strong network of Channel Island evacuees in Britain developed. This network was strengthened by the formation of around one hundred local Channel Island Societies. The first of which was established in Halifax in September 1940.